With all CONCACAF Gold Cup aspirations gone, the Barbados senior men’s national team will play for pride this evening when they face Nicaragua at the Barbados Football Association (BFA) WIldey Turf in their final Concacaf Nations League encounter at 8 p.m. 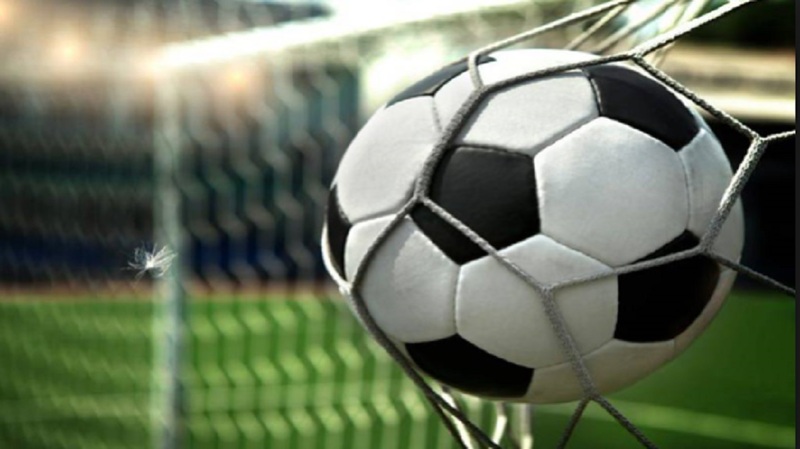 The Tridents were on course to making their first major international tournament but received a spoke in their wheel when it was adjudged that English based professionals Krystian Pearce and Hallam Hope, who played in the 2-2 tie versus Guyana, were in ineligible to represent Barbados and we lost that valuable point. 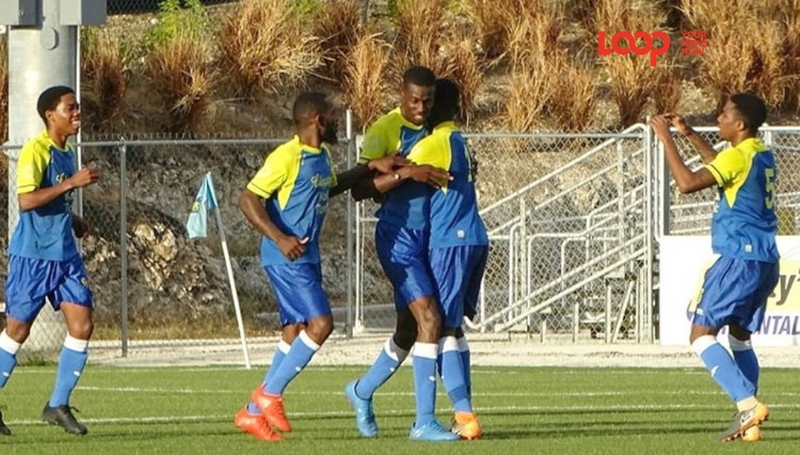 However, the Tridents have rebounded well and defeated the United States Virgin Islands (USVI) in their last Nations League match and they recently finished second in the Windward Islands Football Association Championship, held in St Vincent & the Grenadines. The 162nd ranked Tridents will hopefully utilize this momentum to defeat their superior ranked Central American counterparts. Nicaragua currently reside in 16th place in the Nations League table with six points from their three matches and are on the door step of qualifying for League B if granted a positive result in this clash. Barbados with just three points from a similar amount of matches have a narrow outside chance of qualifying for League B. The Tridents will need to win by at least a three goal margin and hope that some particular fixtures go their way. Coach Ahmed Mohamed, will be in charge of his final game and have encourage the Barbadian public to come out in their national colours and support the team as he believes the home support is critical to achieving the desired result. 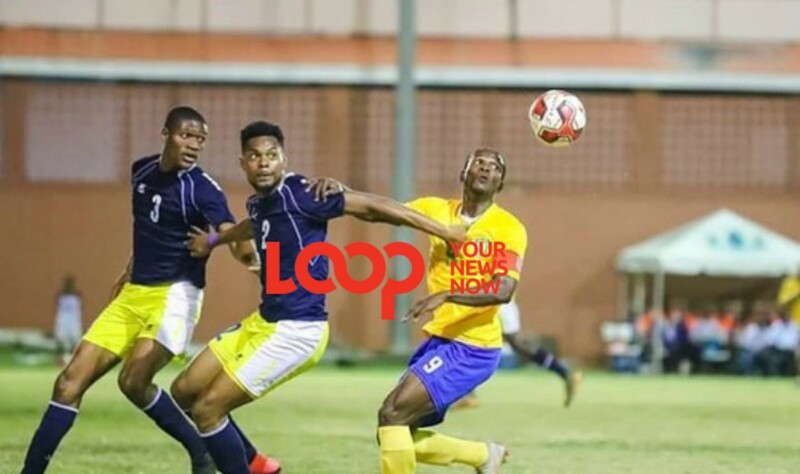 Barbados will be without Hope and Pearce but welcome overseas- based defenders Ranaldo Bailey and Kaeson Trench, along with goalkeeper Keasel Broome. 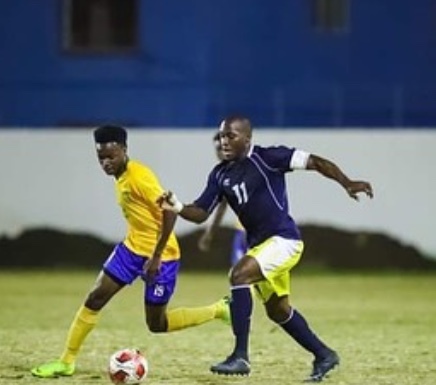 Seventeen-year-old Niall Reid-Stephens is likely to make his senior team debut after some impressive performances in the BFA Premier League for the University of the West Indies (UWI); which includes two hat-tricks. Nicaragua, with a number of European based players such as; forwards Daniel Cadena and Amanto Gfoukas and midfielder Renato Punyed will be a handful to deal with, especially judging from their previous victories in Nations League encounters versus St Vincent (2-0) and Anguilla (6-0). Guyana defeated Belize 2-1 yesterday in their final group encounter and qualified for their first Concacaf Gold Cup, scheduled for June 2019 in the United States of America.